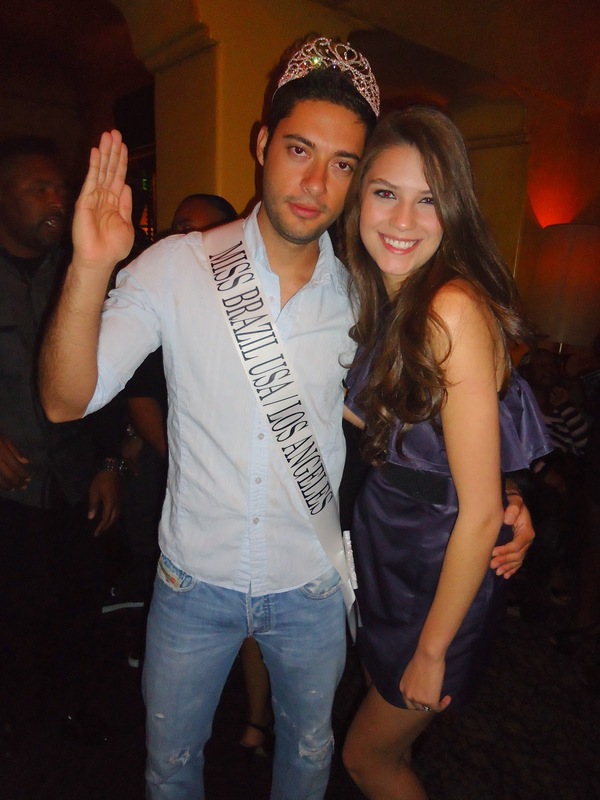 Fabulous Channel by Giselle Claudino: Miss Brazil After Party at Avalon - Fun!! Miss Brazil After Party at Avalon - Fun!! First of all - HAPPY THANKSGIVING EVERYBODY!! 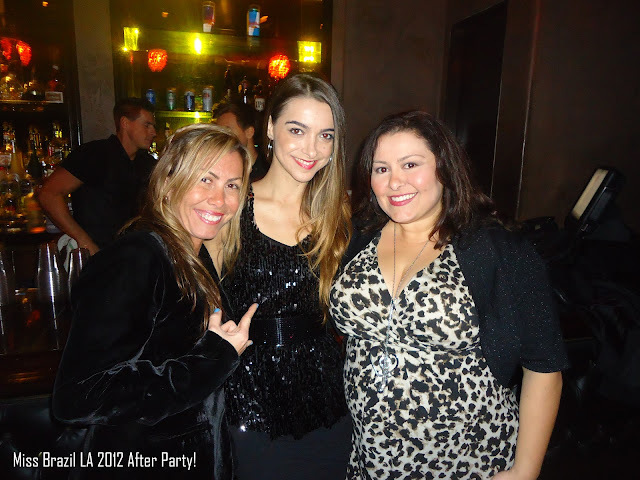 What a fun time I had last night!! Seriously!! 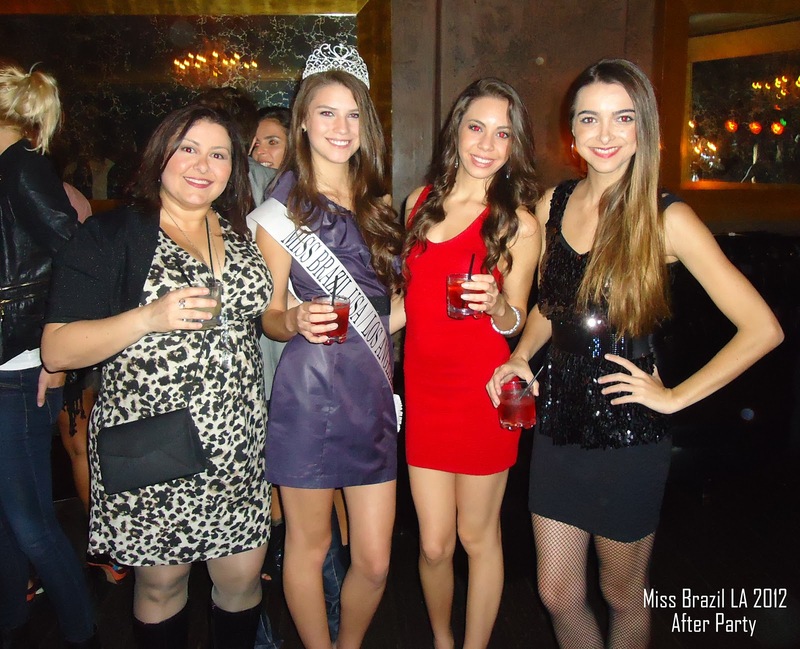 The MISS BRAZIL USA/LA 2012 AFTER PARTY WAS A LOT OF FUN. 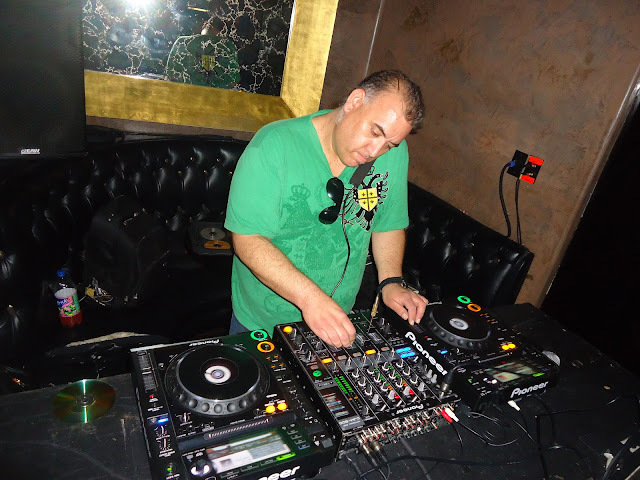 DJ Chris Brazil and DJ Ted played great hits at Club Avalon in Hollywood! We couldn't ask for anything else. It made me reflect that we need to be happy in life is to be surrounded by people we love, care and make us feel good!! Last night was one of those nights! Very fun and charismatic crowd. 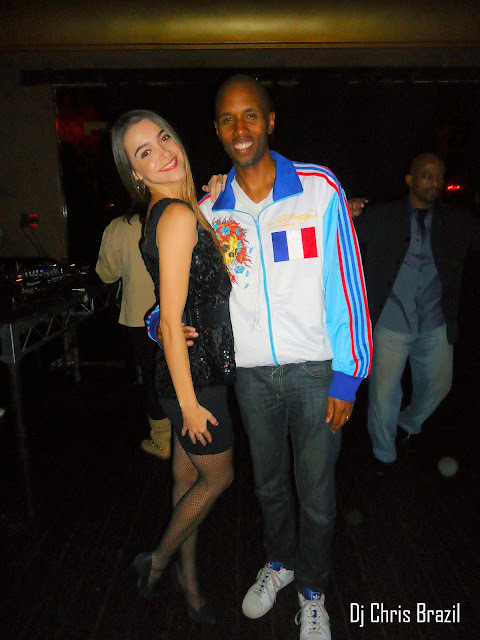 We danced, we laughed, we posed .. 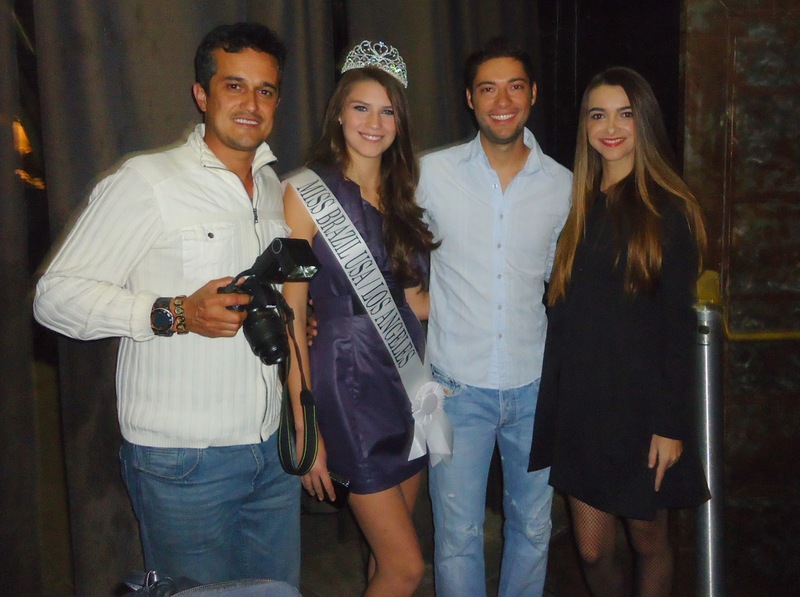 I simply had a great time!! 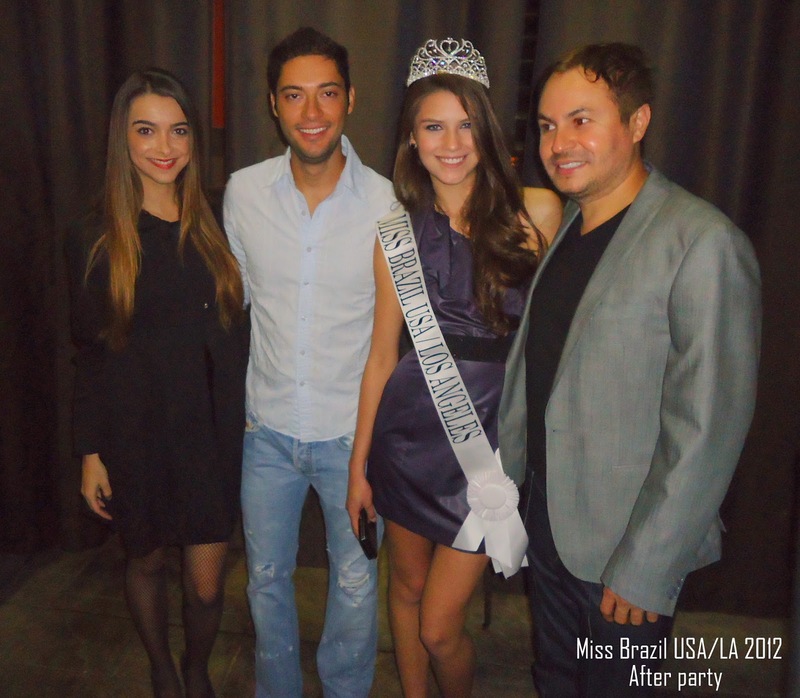 We were celebrating the victory of our beautiful Ana Dornelles, actual Miss Brazil USA/LA 2012. 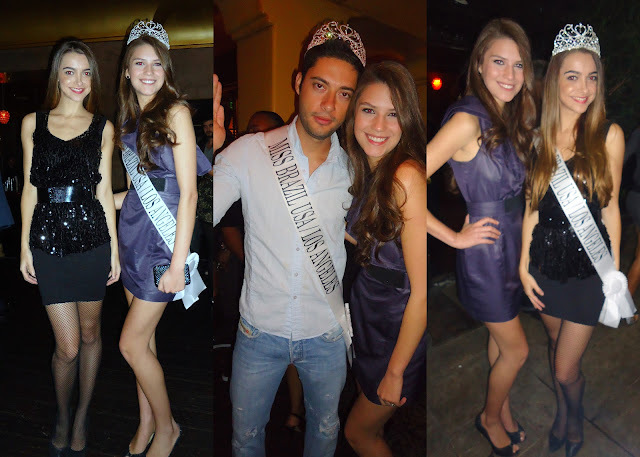 She got the crown November 10th at our annual pageant! About her: She is so full of life,very sweet and super beautiful. 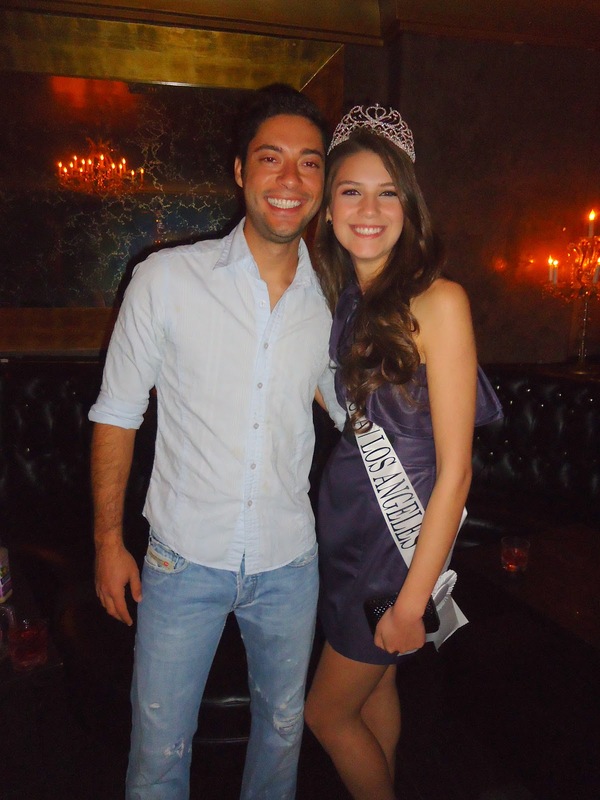 Trust me, she will represent Los Angeles really well! Her crown was well deserved! HERE ARE THE HIGHLIGHTS OF LAST NIGHT! How do you like this picture? ?